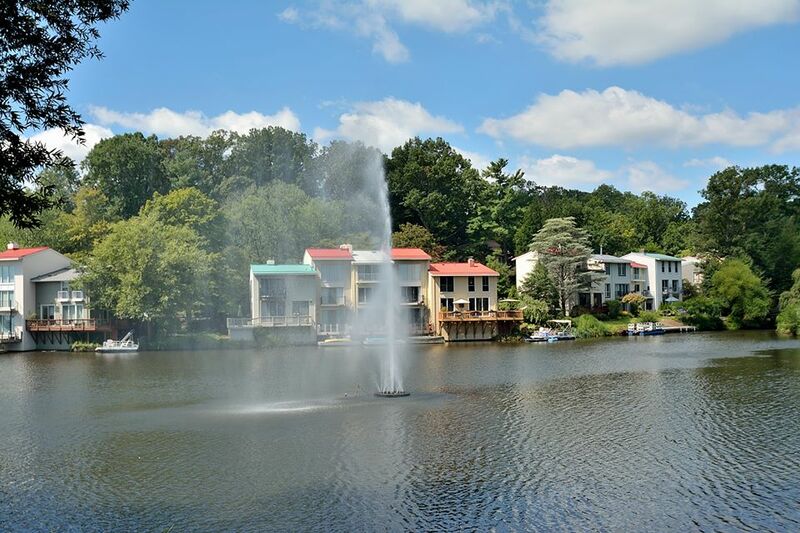 Waterview Cluster is Reston's most iconic neighborhood. The townhouses in this beautiful community have a charming mid-century modern meets cottage vibe. They are light and airy, with very inviting interior spaces. They range in size from 1,500 to 2,800 square feet. Residents affectionately call the homes "tall skinnies" or "short fats." The mix of size and styles make for a unique and charming neighborhood. 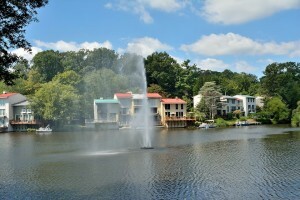 Waterview Cluster residents are unwavering in their affection for their neighborhood--they share a collective recognition that they live some place unique. Some tips i have generally told polpee today is that while searching for a good on the net electronics shop, there are a few issues that you have to factor in. First and foremost, you would like to make sure to look for a reputable along with reliable store that has received great opinions and classification from other shoppers and business world experts. This will make sure that you are dealing with a well-known store that delivers good support and support to their patrons. Thanks for sharing your notions on this web site./wp-login.php?action=registerThanks for your posting. What I want to say is that when looking for a good on-line electronics shop, look for a web-site with full information on important factors such as the security statement, safety details, any payment procedures, and various terms and also policies. Often take time to investigate the help and also FAQ segments to get a much better idea of how the shop performs, what they can perform for you, and in what way you can make best use of the features. /wp-login.php?action=registerSomething else is that while searching for a good on the internet electronics shop, look for online shops that are continually updated, always keeping up-to-date with the most up-to-date products, the very best deals, and helpful information on product or service. This will ensure that you are dealing with a shop that really stays ahead of the competition and provide you what you need to make knowledgeable, well-informed electronics acquisitions. Thanks for the essential tips I have learned through your blog.